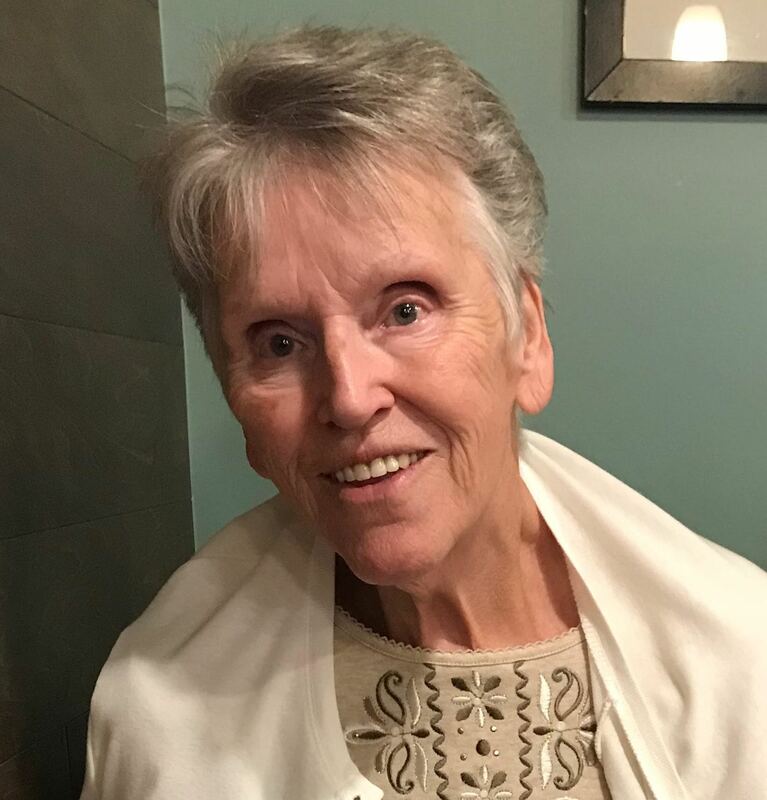 Mary Wash, age 77, went to be with the Lord on December 23, 2018. Mary was born 1/10/1941 in Allegan, MI to Ray Clason and Stella Clason. Mary married Elmer Wash who passed away in 2015 Mary is survived by 3 sons, Rodger (Barb), Keith and Christopher (Tonya) Wash, 8 Grandchildren, one sister Iris Weston, 2 brothers Dave and Roger. Mary was a lighthearted, fun spirited, wisdom and joy-filled woman who made everyone feel welcome in her home and heart Mary loved the Lord and her family with all of her heart, and it radiated through her. She was a great prayer buddy to my sister. Condolences to her family. I am sorry to hear this. May the Lord bless and comfort the family in this time of grief. Mary was a great classmate! Love and hugs to all! Our congregation came together with tears of joy and sadness when we heard of her passing. Sadness for all of those that she left behind. Joy that she gets to worship the Lord Jesus face to face along with her beloved “southern boy” Elmer. I wish I would have visited you more in Mi. I loved spending time with you and your cricket..lol. My girls felt loved by you and you treated them as if they were yours. I still have one of Elmer’s wooden stars and remember his stories about the airplanes. I miss you both so much. See ya soon! My condolences and prayers on the loss of your Mom.